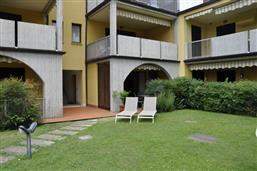 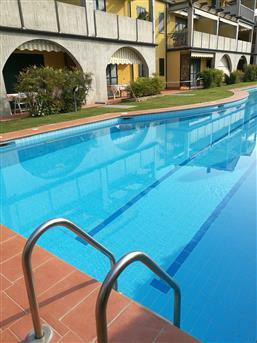 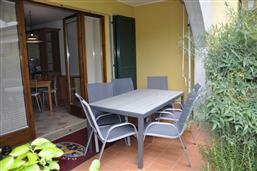 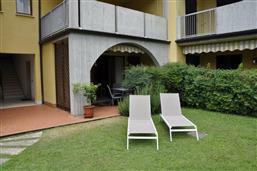 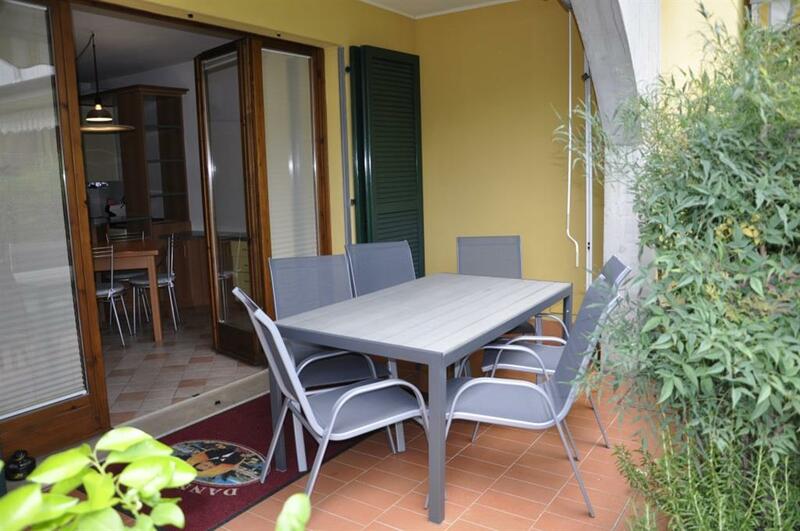 Nice two rooms-apartment for 4/5 persons on the ground floor with swimming pool. 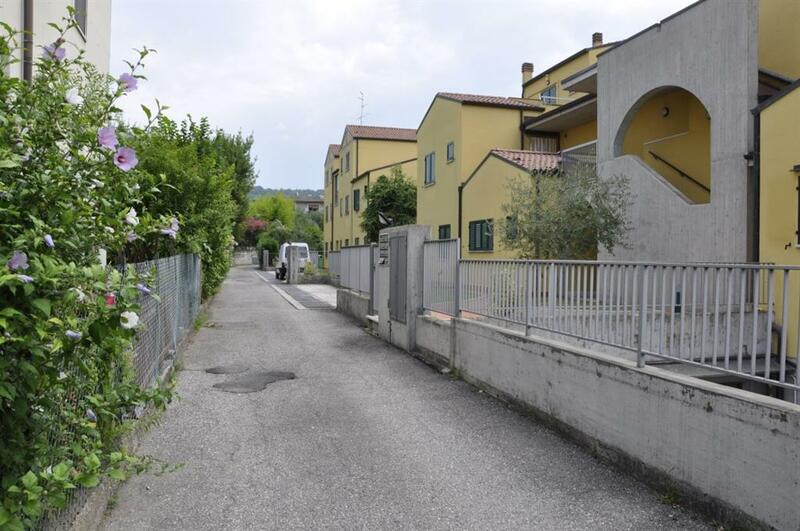 The compound is pretty recent (1995) and consists of 20 apartments around 350mt from the very historical centre of Bardolino. 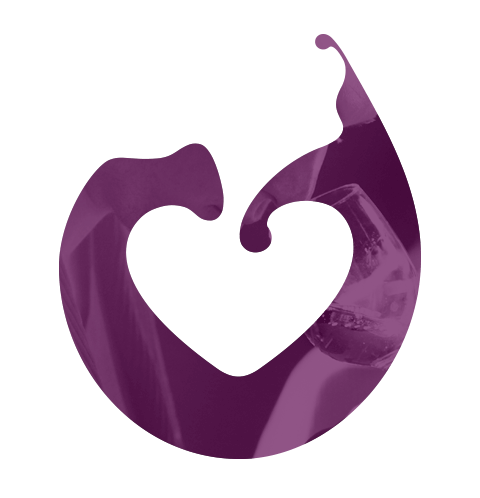 Comfortable living room and kitchen with double sofabed, furnished private terrace, bedroom with a doublebed and a pouf folding bed (single), bathroom with shower. Simple but modern furniture, big fridge, dishwasher, satellite TV, private parking place, air-conditioning. 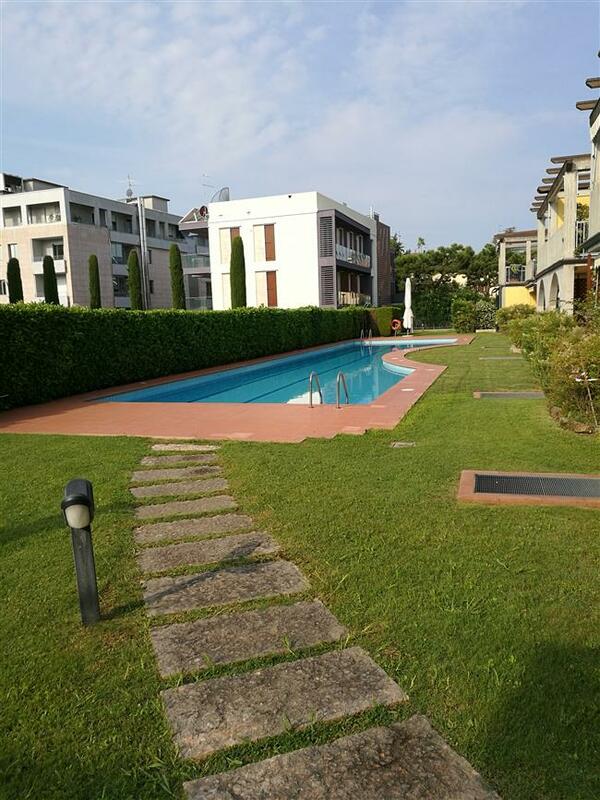 The Residence San Severo is located in a very charming area, only some minutes’ walk from the historic center and the lake promenade. 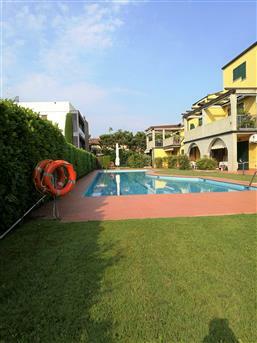 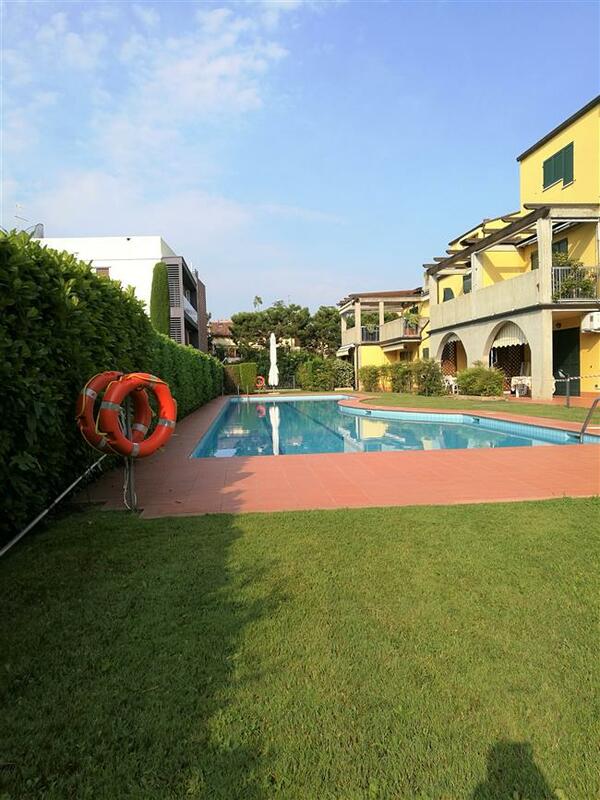 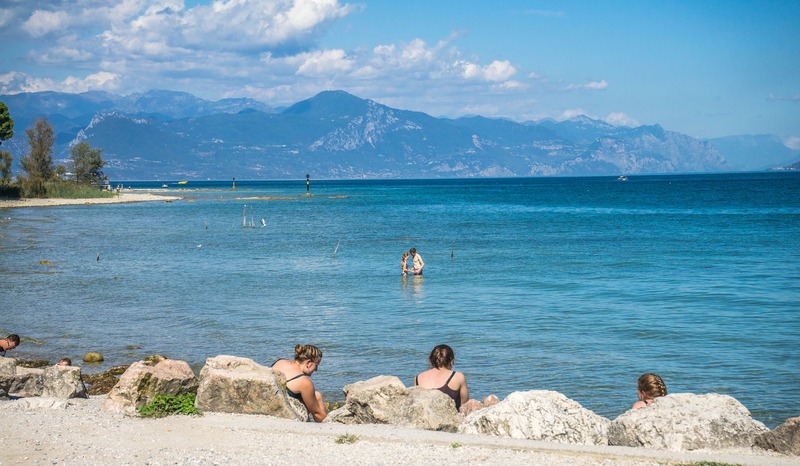 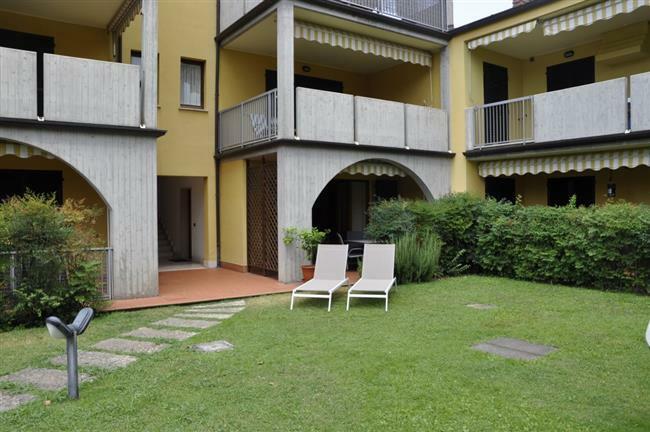 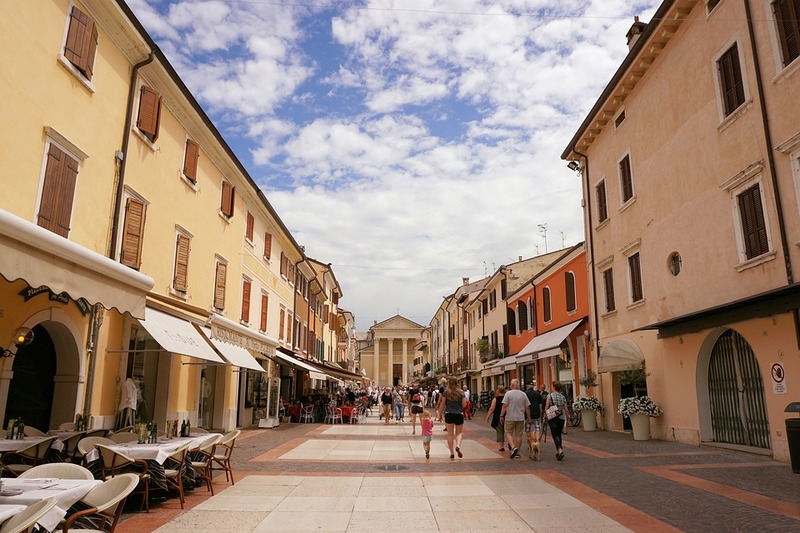 The residence is surrounded by lots of shops and restaurants, though located in a very quiet quarter of the town Bardolino.